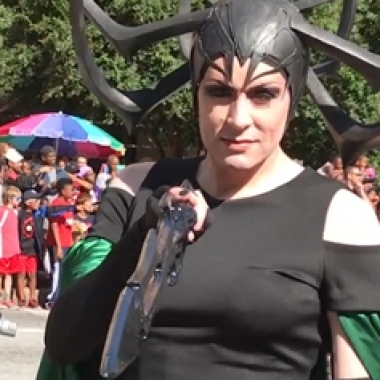 Fandomania was back to see the annual Dragon Con Parade this year, and it was better than ever! 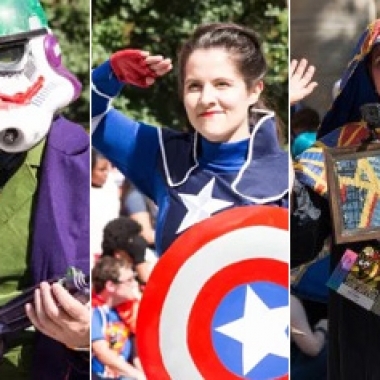 Check out the gallery below for some of the best cosplay, guests, and floats marching through Downtown Atlanta over Labor Day weekend! 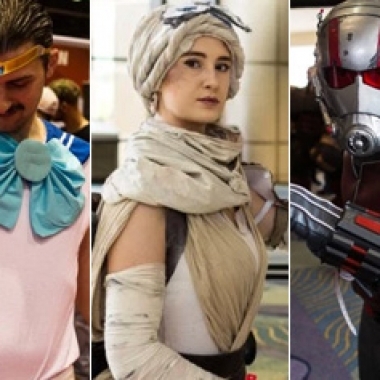 Fandomania hit MegaCon 2018 in Orlando this past weekend to soak in the fandom and pop culture. 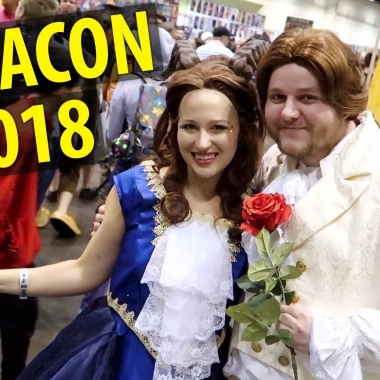 Check out the video below for some of the amazing cosplay, fan groups, artists, and other geekery we saw! You've already seen our cosplay and parade photo galleries and full video of this year's parade. 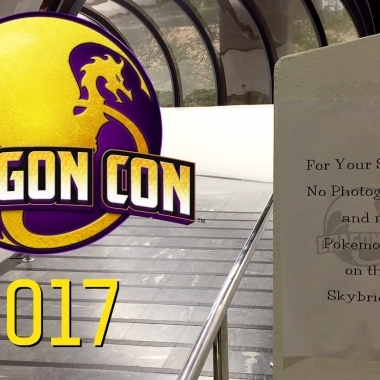 Our final Dragon Con 2017 post is a montage video featuring some of the sights and atmosphere of this year's con! Check it out below. 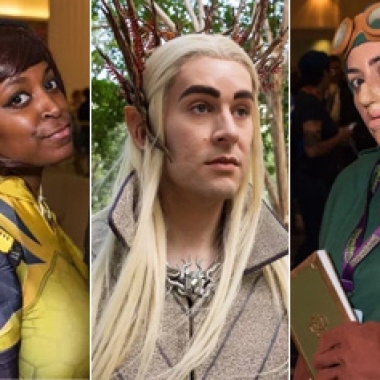 Every year, Dragon Con is the place to see some of the most creative and skilled cosplayers in the world showing off their work, and 2017 was no different! 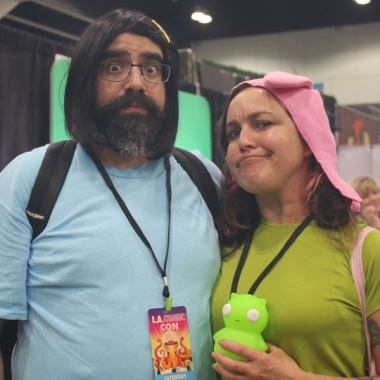 Here are some of the best we saw around the con on Friday and Saturday. 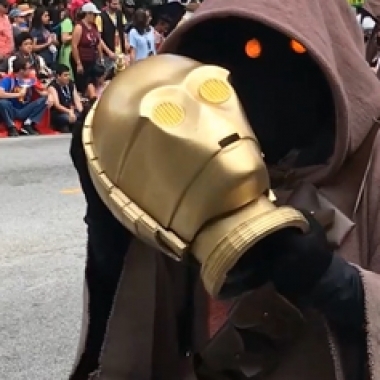 Last month we posted video of the entire Dragon Con 2017 Parade. 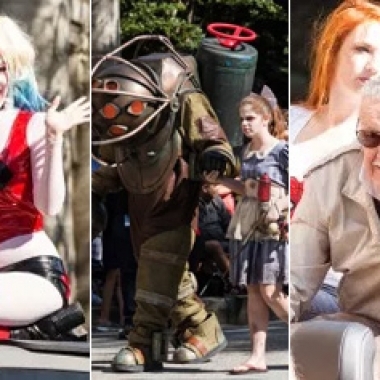 Now, here's our photo gallery of some of this year's parade participants, featuring cosplayers, celebrity guests, floats, and more! MegaCon took over Orlando this past weekend and we were there to check out the sights and sounds. As usual, plenty of cosplayers were showing off their amazing work. Here are some of our favorites! There are breakout hits, and then there's Stranger Things. 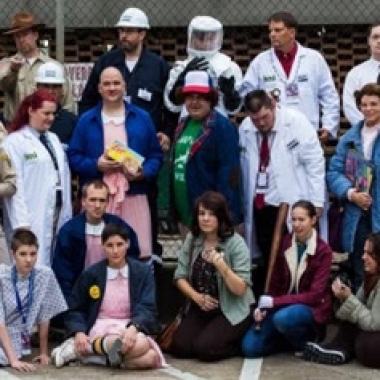 The Netflix original series seemed to come out of nowhere this past July to become the summer's defining pop culture touchstone, so it's no surprise it was well-represented at Dragon Con 2016. 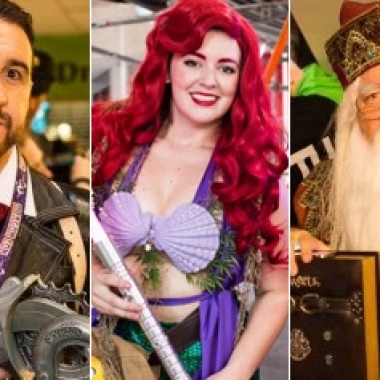 MegaCon was bigger than ever this year and Fandomania was there to capture some of the best cosplay from comics, gaming, TV, movies, music, and more! 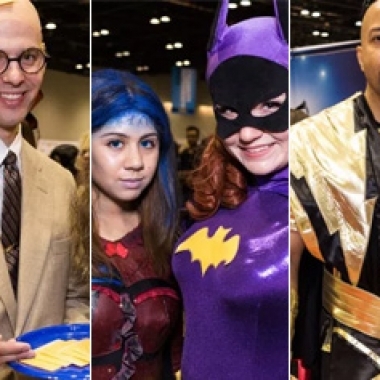 Check out the gallery below to see the coolest costumes of MegaCon 2016.